Jennifer grew up in Southgate in London. After graduating she began to teach secondary Maths — first at a grammar and then for 7 years at a fully comprehensive school in Haringey. 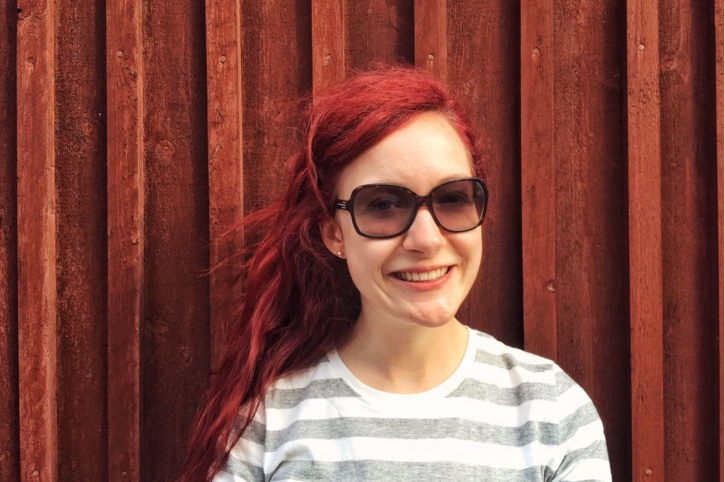 After Makers, she became a Junior Cloud Engineer at the Financial Times. “People who strive for inclusivity inspire me, especially if it comes at their own cost or requires bravery, and this is a core value at Makers Academy. I left teaching in 2017. After experiencing long-term anxiety that was brought to a head by the sudden death of my best friend, from SADS (Sudden Adult Death Syndrome), I began to rethink what a well-spent life looks like: how do I want to progress and what do I want to achieve? Decisions were needed as to how I could best move forward following improvements in my health. My new focus is to be productive with my time to bring positive change on a micro level initially — to the people and situations in front of and around me. I want to be challenged in new ways and be proactive in finding these opportunities, but without doing so at the expense of my health. The idea of studying again excited me and problem solving has always been fun. As I began to explore coding, I discovered how expansive the area is. I started learning online through a free Harvard course. Once I was hooked I had to decide how to pursue deeper learning. Whilst having total freedom over what I would learn appealed to me, I longed to be taught again — not passively but as an active participant. I wanted to gain insight from staff with more knowledge and experience than me and also benefit from the varied journeys that other students would arrive from.